The office of Dr. Andres deCardenas was carefully planned to promote a relaxing, caring environment for his patients. 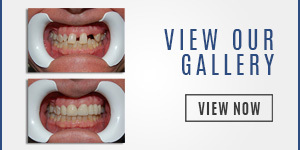 Knowing that the anticipation of dental care can sometimes be fearful or uncomfortable, Dr deCardenas provides our Cosmetic Dentistry Facility with the ambiance of comfort and assurance that you experience will be positive. Our office has the look and feel of a peaceful atmosphere in its architectural and interior design. 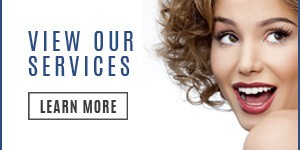 It is our desire that you leave our facility feeling more confident and knowledgeable about the dental care needs you desire and the benefits that we can provide to improve your quality of life! 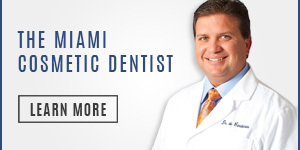 For Cosmetic Dentistry in Cutler Bay we invite you to call our office today at 305-251-3334 or click here for an appointment.